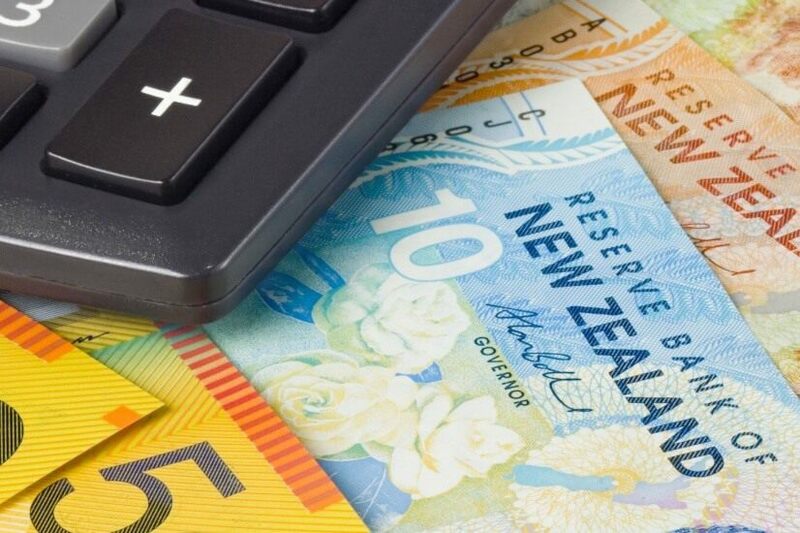 After finding itself friendless post the dovish tones ushered at the Reserve Bank of New Zealand MPS meeting in early August, the New Zealand dollar has received better news this morning after the release of second quarter GDP data. GDP grew at 1.0%,the strongest quarterly print in two years, exceeding both the markets expectations for a 0.7% gain and the forecasts of the RBNZ who had predicted a rise of just 0.5% at its August MPS. At the same MPS meeting, the RBNZ surprised the market by highlighting the downside risks to the New Zealand economy and said that if growth and confidence didn’t improve in coming months, interest rates would be lowered to support the economy. While this morning’s GDP number would come as a welcome surprise to the RBNZ it is only likely to reduce the chances of interest rate cuts in the near term and not provide the basis for the RBNZ to shift from its current dovish stance. Probably not quite so pleased with today’s turn of events are the owners of a very large short NZDUSD position. 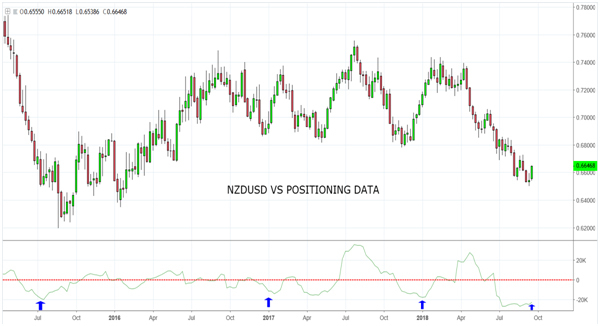 As viewed on the chart below, the NZDUSD short position is one of the largest in many years.It would seem reasonable to expect that part of this morning’s jump in the NZDUSD to .6650 from below .6610 would be the result of some of these short positions starting to be unwound. From a technical perspective there are a list of reasons which I have outlined below, why it might be a good idea to consider taking back short NZDUSD trades. Within this reasoning, aggressive short term trader’s may also find enough reasons to consider a long NZDUSD trade. The NZDUSD this morning closed above a downtrend line which is drawn from the April .7395 high. This indicates that for now, that the downtrend has run its course and opens the way for the current corrective bounce to extend. Also supporting the view that the current recovery/squeeze may extend, is via Elliott Wave Analysis. There is a clear 5 wave decline in place from the .7435 high of February this year into the .6501 low from last week. Also, this morning, the NZDUSD broke above the neckline (at .6620) of an inverted head and shoulders bottom. The projection for the head and shoulders pattern is a move towards .6740/50. Bullish divergence is evident on the daily chart. Price made new lows last week, however the reading of the RSI failed to confirm the move. 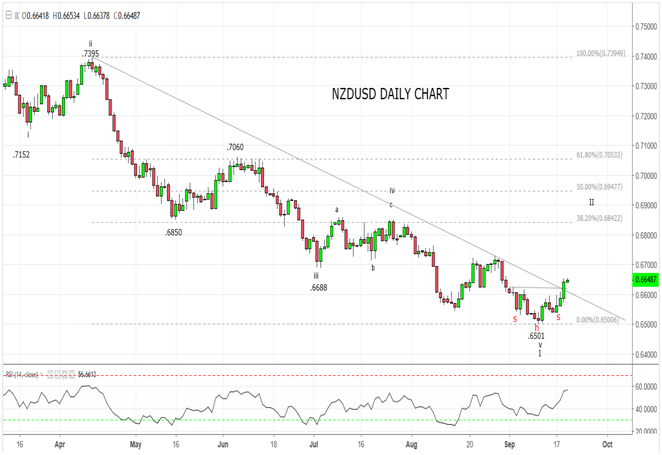 For nimble traders that feel there is enough reason and time ahead of next weeks RBNZ meeting to consider long NZDUSD trades, then I would advise looking to buy dips back towards .6630/20 with a stop loss placed below .6525. At the very least, I feel there is more than enough reasons to close short NZDUSD trades and look for better levels to resell the NZDUSD in coming weeks. 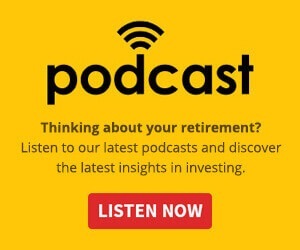 What drives the price of gold? Can silver be its alternative?